National trends, cited by the likes of LOCUS President Chris Leinberger and the Urban Land Institute, have suggested that both Baby Boomers and Generation Y are moving back to inner cities to take advantage of the many available amenities and walkable communities. I have been interested in finding whether these trends held true for Ohio’s eight largest cities. Figure 1. The above chart compares the percentage of Baby Boomers (born between 1946 and 1965) and Generation Y (born between 1981 and 2000) in the City of Columbus and the surrounding metropolitan area between 1970 and 2010. 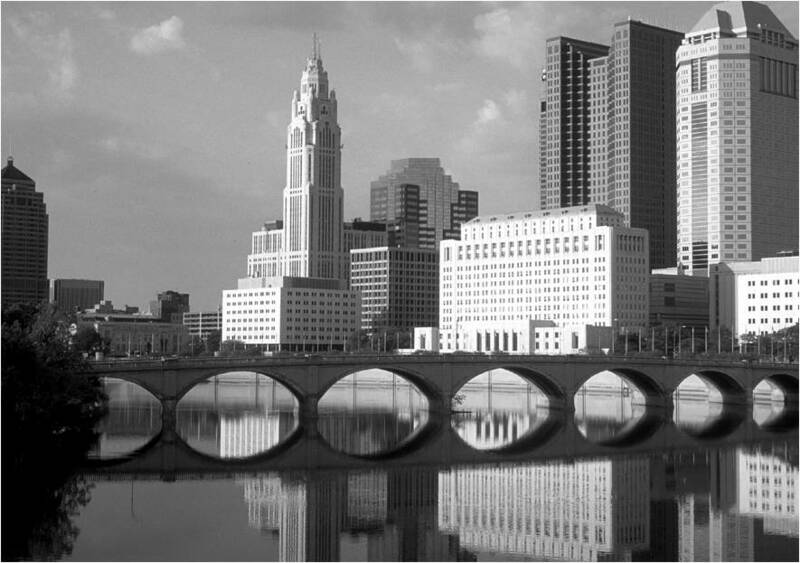 There was a 6.04% growth of Generation Y in City of Columbus from 2000 to 2010. Data source: U.S. Census. Figure 2. The above graph shows the general decline in the percentage of Baby Boomers in Ohio’s eight largest cities from 1970 to 2010.Data source: U.S. Census. Figure 3. The above graph shows the change in percentage of Generation Y in Ohio’s eight largest cities between 2000 and 2010. Data source: U.S. Census. Columbus Dispatch article “Rush to rent, and build apartments,” Columbus Underground post “Neighborhood Launch to Break Ground on New Apartments and Condos,”and NPR piece “Rust Belt Reboot Has Downtown Cleveland Rocking” call attention to the developers who are struggling to keep up with the demand for rental residences in walkable urban communities in Columbus and Cleveland, respectively. This demand for walkable neighborhoods with nearby amenities may increase as Baby Boomers age and desire more convenient lifestyles as well as proximity to their children and grandchildren. As for retaining these populations, especially Generation Y, in urban areas—thereby helping to decrease our collective fossil fuel consumption, urban vacancy and blight, health issues related to inactivity, and greenfield consumption—our cities will have to compete to provide employment, quality schools, and world-class amenities. Let’s start the discussion – what practice and policy drivers can be used to attract and retain our country’s two largest demographic groups, the Baby Boomers and their children, in our Rust Belt cities?